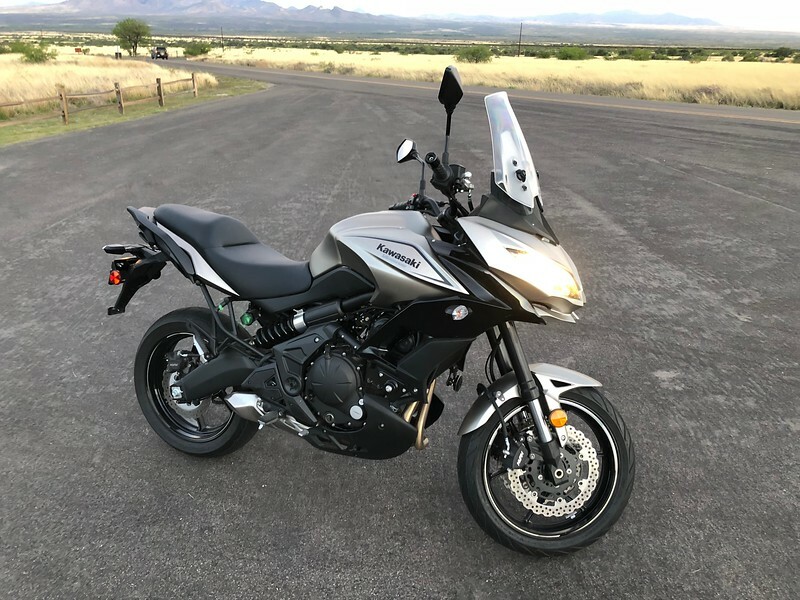 I have decided to part with my '17 Versys 650 ABS. I just don't have enough time to ride it enough to make it worth holding onto. I would rather cash out and pass it along to someone who can properly enjoy it. Modifications/accessories: None, bone stock. I will include the Battery Tender Jr that it is currently attached to, and if you can use an XL helmet, I'll throw in my Bell Riot helmet with both clear & tinted shields. 3-year transferable extended warranty included. 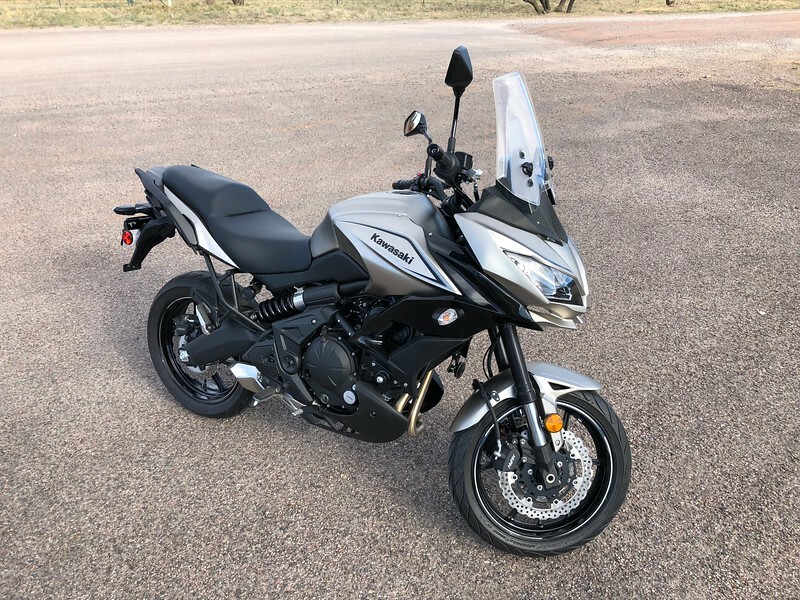 The bike was purchased new in April 2018, so over 2 years left. Flaws? It has been gently laid down, twice - both parking incidents in my own garage while at virtually full stop. Snapped the clutch lever the first time, replaced with stock part. Second time it very slightly bent the lever, functions fine, and unless you look at the brake lever to see the difference, you wouldn't even realize it's bent at all - so I left it in place. Very slight scratch on the bottom of the case where it contacted the ground. Otherwise - 100% perfect cosmetically, and 100% sound mechanically. 600-mile break-in service performed on schedule & documented. Average NADA retail is $6225, low is $4730. At this mileage and condition, and with the extended warranty, what's a fair number? I dunno. Make me an offer. email me at klcoll at yahoo dot com if interested. BTW , i like the Patrol Car....Good old days highway patrol car..
PM updated. 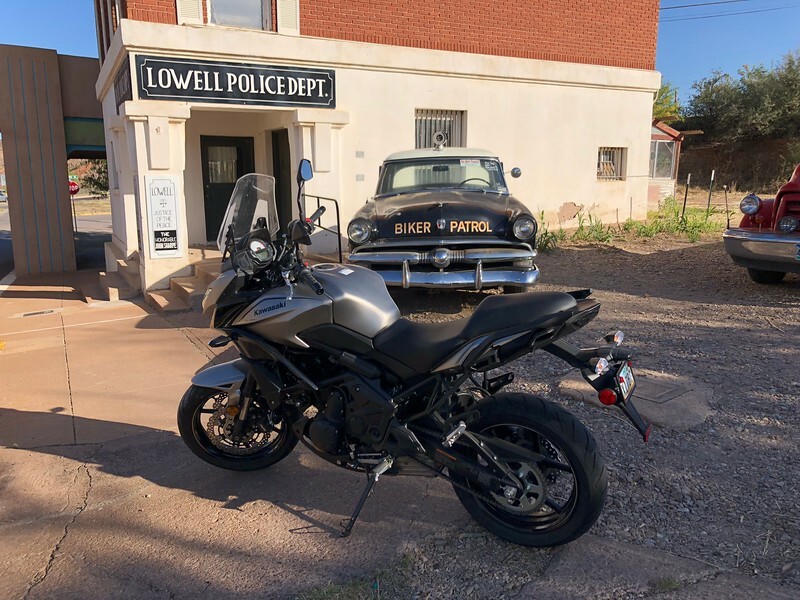 Bike is still for sale as of 3/26/19. Still available. Riding season is here!